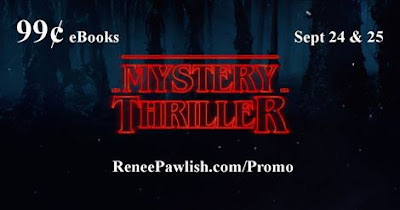 Another Mystery and Thriller promotion, this time for 99c deals. This one features my own Mr Suit (a personal favourite of mine) and a wide spread of other titles. Well worth checking out folks. The offers are good for 24th and 25th September. Happy hunting.